Sharing positive stories of rural businesses and communities. As part of the Creative Innovation 2019 Asia Pacific Conference in Melbourne 1-3 April, Kerry Anderson’s mission was to remind everyone of the importance of our rural towns and share ideas on how we can all give our support regardless of where we live. Regardless of where we live, Australia's rural towns are important for so many reasons, most notably for supporting the farmers that produce the food we eat every day - 93 percent of it to be exact, plus they export a further 60 percent overseas! Rural towns provide important services and social hubs for all of our rural industries. They are great places to live and work and are home to some of the most innovative people I know. But so many of these towns are isolated and struggling to adapt in a rapidly changing world. Some are struggling to survive and others are missing out on exciting opportunities. A strong and diverse business sector is such an important part of every rural town’s long-term future. A very wise man once told me that his greatest contribution to the community was being successful in business. The people he employs enables them to live in his rural town, support other local businesses, and send their kids to the local school. Every single person makes a huge difference to a rural town. Operation Next Gen works with rural towns, encouraging them to have new conversations with new people in new places. By looking at existing landscapes with fresh eyes they can diversify and embrace new business opportunities in the digital era. 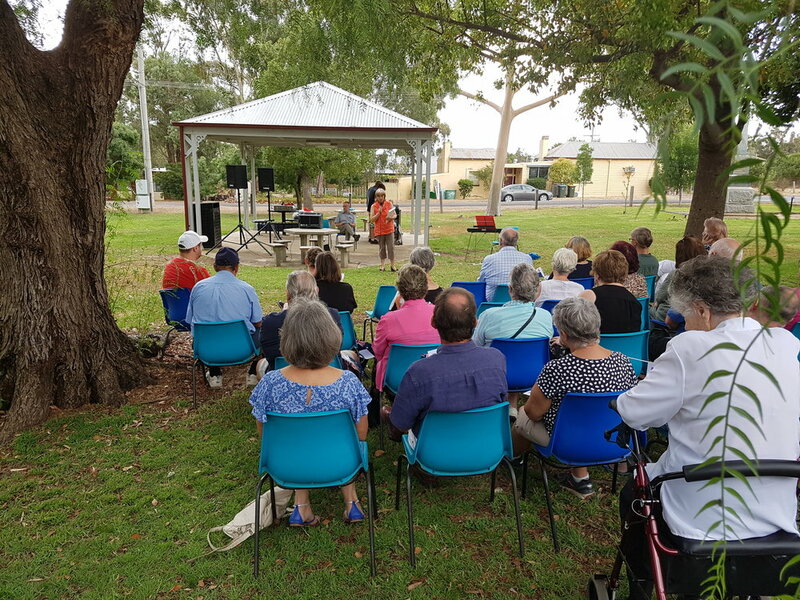 We cannot physically work with every town, but with the help of our city friends and using technology, we can make these valuable resources available right across Australia to multiple towns at a time. We’re looking for partners to help establish a dynamic digital platform – an interactive step-by-step program that will share the collective knowledge of Operation Next Gen and empower local communities to build their own collaborative entrepreneurial ecosystems – supported by online mentoring, and innovative support resources such as blogs and podcasts. Through technology we can link a growing network of rural towns to share their experiences and foster collaboration Australia wide. And, most importantly, we will also be looking for entrepreneurs to share their stories and inspire others. As highlighted by Lord Adair Turner this week at Ci2019, we cannot afford to ignore regional areas. We need rural towns to prosper. Stop off next time you drive through a rural town or browse online and find a rural based business to support. You will also find some wonderful gifts, many with a unique story attached. Tell people about your purchases. Support posts on social media. Give a testimonial. Check in. Travel and accommodation can be expensive. Offer scholarship and discounts to rural people so they can more easily access your events and training programs. Or provide valuable experience through an internship. Got skills or knowledge that you are willing to share probono with rural businesses and communities? Offer to mentor or speak online through Operation Next Gen or another worthy organisation. Better still, spend some time in a rural town. Best holiday ever! Be inclusive and invite rural speakers to your next event. Reimburse their time, travel and accommodation. In the digital age we can now live and work in a rural location. Recruit contract workers for your next project from a rural location giving valuable support to a rural family and bringing a fresh perspective to your venture. Rural towns are full of the most amazing creative spaces just waiting to be put to a new use, and they are so much cheaper not to mention the clean, green lifestyle! In a rural town every new resident and every new enterprise makes a huge difference to morale and the local economy. 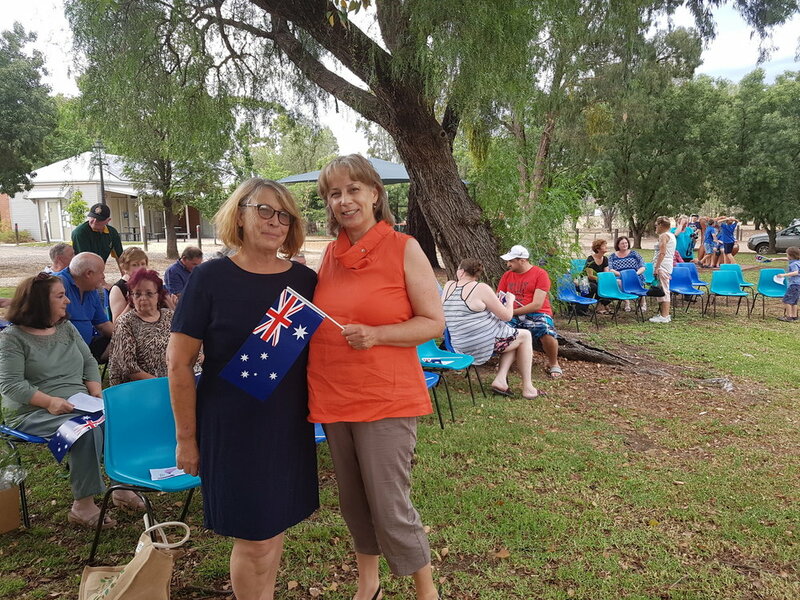 Kerry Anderson was delighted to celebrate Australia Day 2018 with the community of Tarnagulla in the Loddon Shire and reflect on why living in a rural town is so great. Every day is a good day to celebrate living in Australia, especially if you live in a rural town like Tarnagulla. Each of us have different reasons why we love living in a rural town. For some it might be a sense of belonging and knowing your neighbours. For others it could be the quietness and being able to walk your dogs in the bush. Maybe it is the short commute to work? And, if you still need convincing, just try driving through Melbourne peak hour some time! Sometimes we get caught up in the negatives of living in a rural town. And there are two negatives I hear over and over. The first is that traditional industries are closing down or becoming more automated which means less jobs. It’s inevitable so why dwell on the past. Who wants to work as a manual labourer when a machine can do it for us? 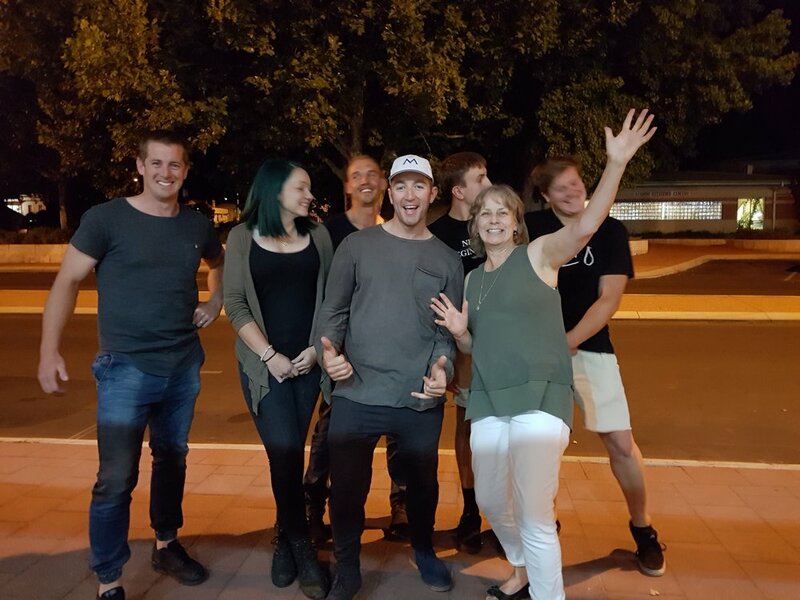 And the second is that our young people are moving away. Far from trying to lock our young people up, we need to encourage them to go to university, travel, and experience the big cities. But we also need to let them know that they also have a future here when they are ready to return, usually about the time that they want to raise a family in a nice clean country environment. This is what the statistics are showing. As Melbourne chokes and gags, there are great opportunities for rural communities to grow and prosper. There are those who have lived in a city all their life and want to escape. Think about what skills and capital they can bring to our rural communities. There’s a place for everyone if you want to make them feel welcome. I’m part way through reading Footprints across the Loddon Plains by Paul Haw and Margaret Munro. What a wonderful record it is of our indigenous culture that is only now being recognised and celebrated. When my children were younger we used to camp on the Loddon River and drive our horses and jinkers into Tarnagulla where we rested them in the reserve over lunch. I imagine that the Dja Dja Wurrung people may have also rested in this space as they moved around hunting or on their way to meet with neighbouring tribes. I get the sense from this book that they were quite nomadic, and I love the reference in the title to footprints. It reminds me that we are all brief custodians on this land and we are always moving forward. Time does not stand still. But what are we leaving behind us? What is our legacy to the next generation? Change is inevitable, but it’s important to honour the past. Those people who have been before us - the Dja Dja Wurring people and, following European settlement, the pastoralists. And then came many more people because of gold including the Chinese, Greeks and Italians who made a big impact on new settlements like Tarnagulla. Imagine the excitement of discovering Poverty Reef and the Poseidon Nugget. It’s difficult to imagine a nugget weighing over 26 kilos! My home town of Castlemaine was built on gold as were the key buildings still standing today in Tarnagulla. What a commitment it would have been to invest in building a town from scratch. And then the gold ran out, as it does. Those that stayed on invested in agriculture and other micro businesses. Every rural town is constantly recreating itself to survive. PRESENT: What is our contribution to this constantly changing landscape? As some of you will know, I come from a small business background. And like many business people I’ve always volunteered for community groups, sponsored events and donated goods and equipment. I always used to think of business and community as being very separate. That is, until I took a group of young farmers to visit Tom Smith at Yarrawalla in 2010. For those of you who don’t know him, Tom is a very successful pig grower who has also been very involved in his local community. I was trying to encourage the young farmers to think about how they could be innovative in their businesses and also contribute to their community and industry as leaders. So, after touring the piggery, I asked Tom what he considered to be his greatest contribution to the community. What he said changed my thinking entirely. Tom says that his greatest contribution to the community is to be successful in business. By employing people they are then able to live in that community, send their kids to the local schools, and spend their money in the local shops. What a great answer it was. So, now when I talk about business, I simultaneously talk about community. One can’t do without the other. It is also why I called my book Entrepreneurship: It’s Everybody’s Business. Over the past fifteen years I’ve been working exclusively with rural towns and I am always intrigued by what makes some towns more vibrant than others. As usual, it comes down to us, the people who live in that town. Not the council, not the state government, and not the federal government. It is us. I’d love to share with you three stories that I think best demonstrate the power of community and how resourceful rural people are. 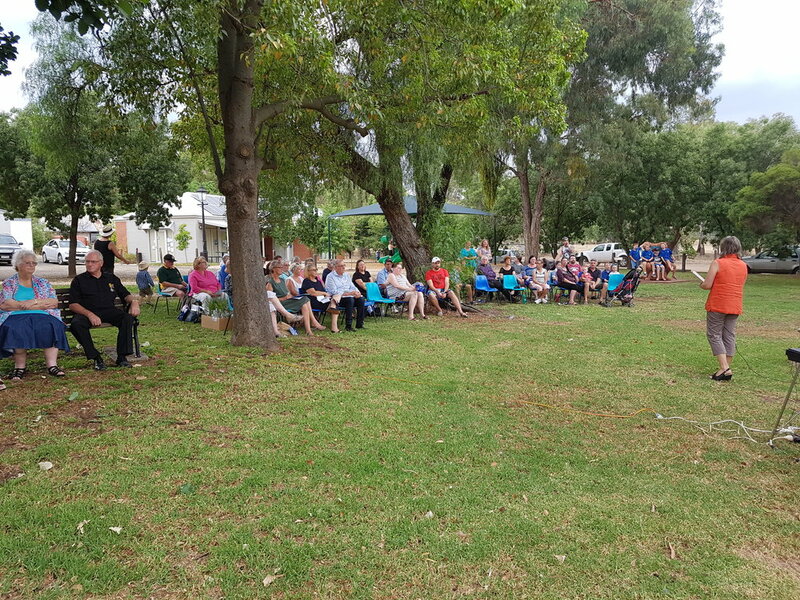 These three stories demonstrate the power of collaboration, of people working together for the common good, just like those people being recognised in Australia Day Awards today. Led by the community for the community. None of it happens overnight but it can happen. FUTURE: How can we look at existing landscapes with fresh eyes? In a rapidly changing world with an ageing population, we can’t keep on doing the same old. We have to look to the future and to do this we need to look at existing landscapes with fresh eyes. 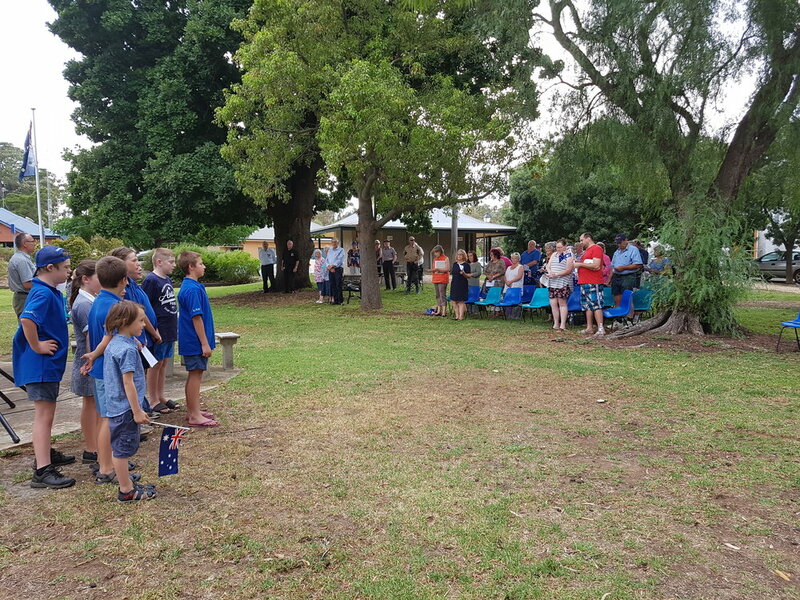 If anyone watched the Pine Creek episode of Back Roads on the ABC last week you might have noticed when a father and daughter had totally different ideas of what was needed to reinvigorate their town after mining had ceased. The father said more mining while his daughter suggested environmental tourism. Whose future is it going to be? As part of the Operation Next Gen program my challenge to rural towns is to create new conversations with new people in new places. Not the existing leaders who are already busy doing what they do. Give some new and younger people permission to think creatively and you might be surprised at what crazy ideas might actually become a reality. While traditional retail shops are closing what else can we use those spaces for? How can we encourage existing businesses to diversify and new businesses to start up? The future of work is changing and this is a great opportunity for rural towns. Instead of employing staff, the big corporates are sub-contracting their work which means that people can live in a rural town and, with the benefit of digital technology, work with clients all over the world. Over in the United States, there is a new trend suddenly emerging. San Fransisco has become too expensive for Silicon Valley. All those big tech companies are looking to the regions for new work locations. There are so many opportunities for rural communities who can showcase themselves as a great place to live and work. Our job, as existing community leaders, is to encourage and support a new generation of community leaders to step up and take control of their own destiny. Don’t expect them to come to your community planning sessions or attend traditional meetings. Take them to abandoned spaces and challenge them to think about what it could become in the future. Let them take the lead. And finally I want to leave you with one last thought. We’re very good at pulling together in a crisis. Why can’t we do the same when it is to build a stronger future for our rural town? We have the power to collectively make positive change. It’s up to us. Inspiring conversations, words with impact and effective community engagement to strengthen rural businesses, schools and communities. Thank you for making contact.